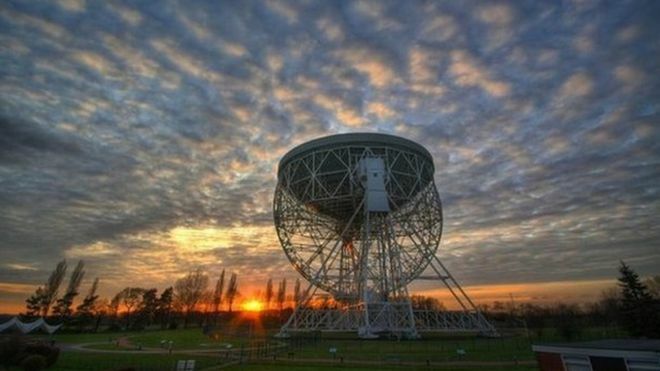 Jodrell Bank Observatory has been selected as the latest UK candidate for World Heritage status. 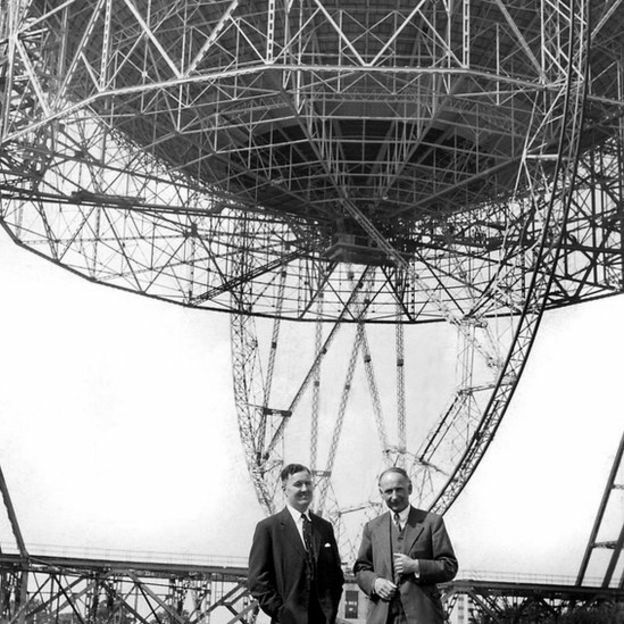 The site, in Cheshire, is home to the famous Lovell Telescope, which was complete in 1957. If the bid is successful, it would join the likes of Stonehenge and the Taj Mahal on the Unesco list of “globally important” landmarks. Prof Teresa Anderson, director of the observatory’s Discovery Centre, said it has a “rich scientific heritage”. She described the telescope, which was the largest of its kind when it was built, as “an icon for science”. More than 1,000 places around the world have been granted Unesco World Heritage status. Currently, 31 sites in the UK and its overseas territories have been awarded the accolade. 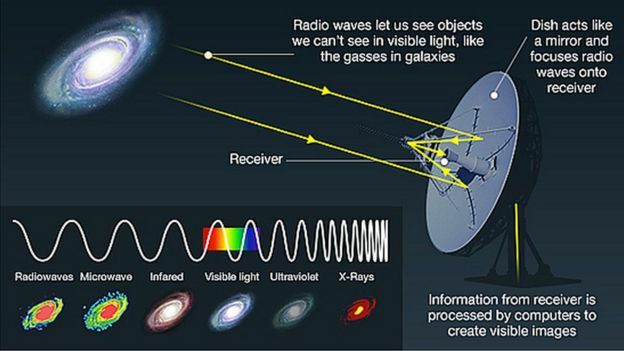 The site was first used for radio astronomy in 1945 by Sir Bernard Lovell and his team and since then, its astronomers have tracked Sputnik and discovered quasars. Prof Anderson said her team have been preparing the case for years, “so it’s absolutely fantastic to reach this milestone”.